To Edit a scanned document, procedure is always the same, whatever is the nature of the document in question or the type of file. 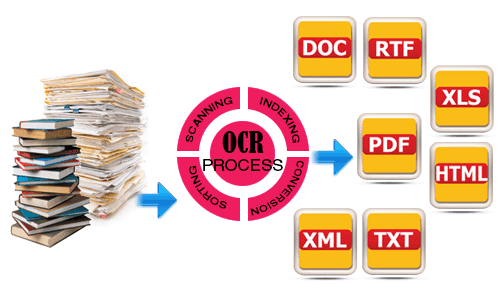 It is necessary to use a software of optic recognition (known as OCR) to transform the result of a scan which is a picture, in a file of data which includes admitted characters and possibly layout. possibly safeguard and/or export the document once Edited. As PDF is likely to include at the same time text, pictures and pictures, we are going to advance in examples of the simplest to the most complicated, by finishing by the modification of PDF. It is the basic procedure of optic recognition. Let us leave principle that we have a scanned text which they want to Edit in Word or another software of word-processing as Pagesfor mac, Google doctor, Open Office or any other one. Begin by scanning the document for a return of the best possible quality with a definition of at least 300ppp. Most software OCR have a window of scanner, but you can so directly open the file picture if the scan was already performed. In example below I started a new task FineReader « to Convert into document TXT » then opened the scan there jpg of a page of the magazine Wild Earth, in which I chose only the part of the text which I would like to Edit. From the end of optic recognition, file opens automatically in my text editor by default which is Write (link App Store). I can then Edit in my please the scanned text. Sometimes, the recognition of layout "breaks" the recognition of the text, making it hardly modifiable. In that case, try to export without layout (in raw text). In order to do that, choose the file TXT as format of export rather than DOCX, even if it means doing again layout. 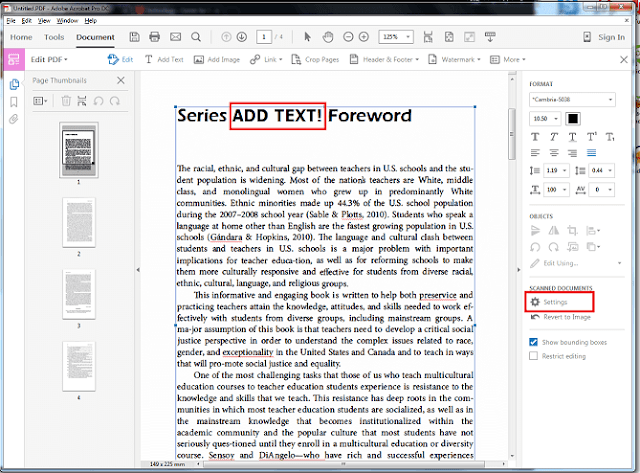 Editing of the text scanned in Word, open service or whatever text editors. You can record now or export in other formats the text scanned and Edited. In example below I started a new task FineReader « to Convert Excel into leaf of calculation » then opened the scan there jpg of one estimate in which I chose only the picture which I would like to Edit. The file opens then in Excel (or Numbers for macOS), where from I can Edit the picture. Editing picture scanned in Excel, Numbers, open service or any spreadsheet. Here it is possible to see that the return of the formatting of cells is not perfect and is going to require some adjustments to get closer to the initial document. But you can record now or export in other formats the picture scanned and Edited. In case of problem, to export the data of a picture without formatting, choose as format of export the.CSV file. Pictures (or spreadsheets) are in fact tabular data among which the simplest expression is the.csv file (for « comma separated worth » value separated by comma) is. So if ever you need to import a.csv File in Excel and that the picture does not open correctly it is enough to Edit the parametre of demarcation of cells. To find this parametre open the .csv file in a basic text editor as TextEdit on Mac or NotePad on Windows. It can arrive that this character is a semicolon, a tabulation or an inverted commas. According to software installed on your computer, there are two ways of going about things to Edit scanned PDF. You can either export result directly in PDF and Edit PDF in an editor of PDF as PDFPEN or ACROBAT DC, or in format DOCX or ODT to perform modifications there and then to export in PDF. 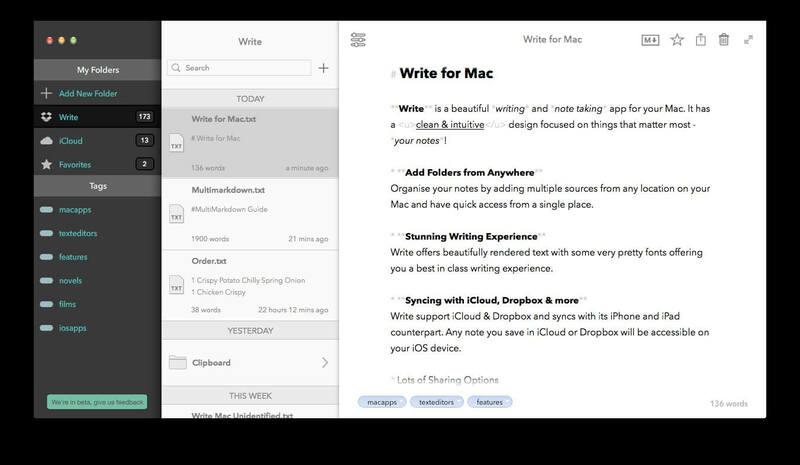 As us have already seen an example with Word I am going to use ACROBAT DC here. In example below I started a new task FineReader « to Convert into document PDF » then opened the same that in the first example, but this time the whole page, by having taking care of refining the zones of selection according to their type, here picture and text. 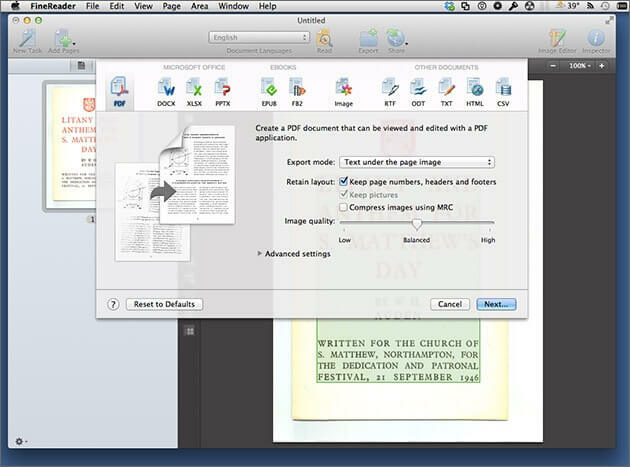 Optic recognition of all elements (text, picture, layout) from PDF to be Editd in ACROBAT DC or an editor of PDF. 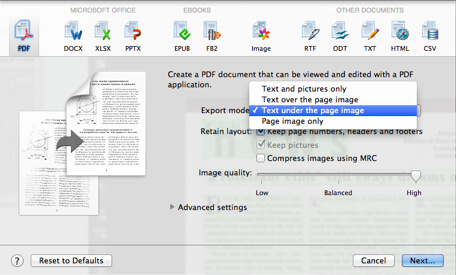 If the background of your PDF is just a white bottom, choose mode « Text and pictures only« . If there is a texture or a colour « Text over the picture of page« . But attention to option « Text under the picture of page » will return the modification of the impossible text. Open PDF then in Acrobat and choose the tool « Edit the file PDF » to choose the zone of text or you want to perform modifications. Editing PDF scanned in AcrobatDC, or who editors of PDF. It is enough now to record this document if you Editd it with an editor of PDF, or to export it if you Editd it with a software of word-processing. To Edit a scanned document is something of rather complicated on that difficulty depends initial material, required final result and used tools a lot. If it is just a small end of text it will be relatively simple, if it is hundreds of documents layout of which is complex it will be complicated and long to perform. But good news, it is that these are manipulations " Fun " to be performed and result of which is satisfactory.